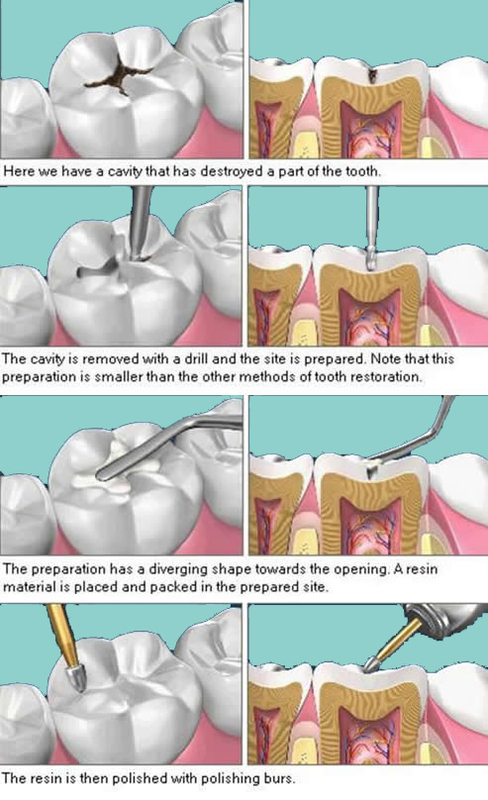 If your tooth has a hole or fracture, it needs to be filled before the crack becomes a chip. At Dickson Dental TLC, we use resin for fillings. Depending on the severity of the hole or fracture, fillings can usually be done during a check-up.